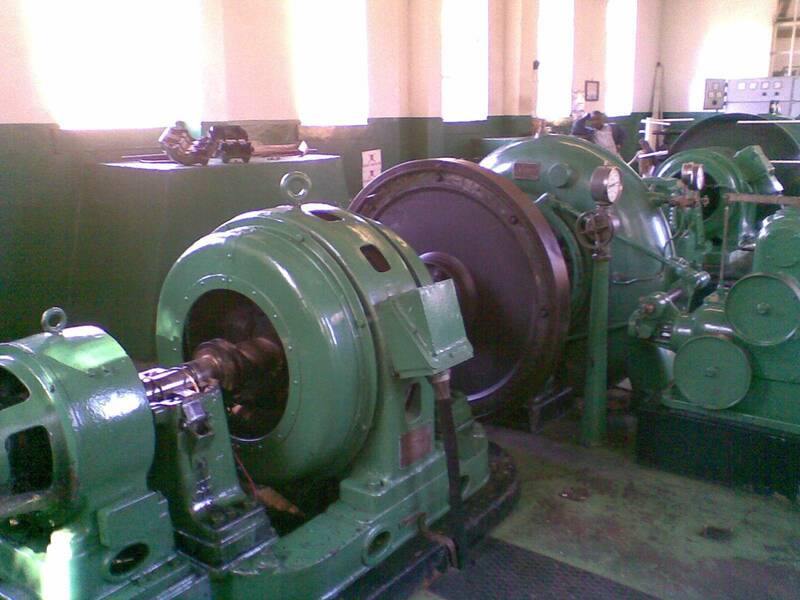 Drawing on the experience gained from over 160 years of designing, manufacturing, installing and commissioning hydro turbines and associated control systems we truly excel when it comes to plant modernisation. Gilkes turbines have an unparalleled life span. However, at some point during the life of a hydro scheme, there will undoubtedly come a time where plant modernisation will be required and certain aspects will have to be replaced, refurbished or upgraded. 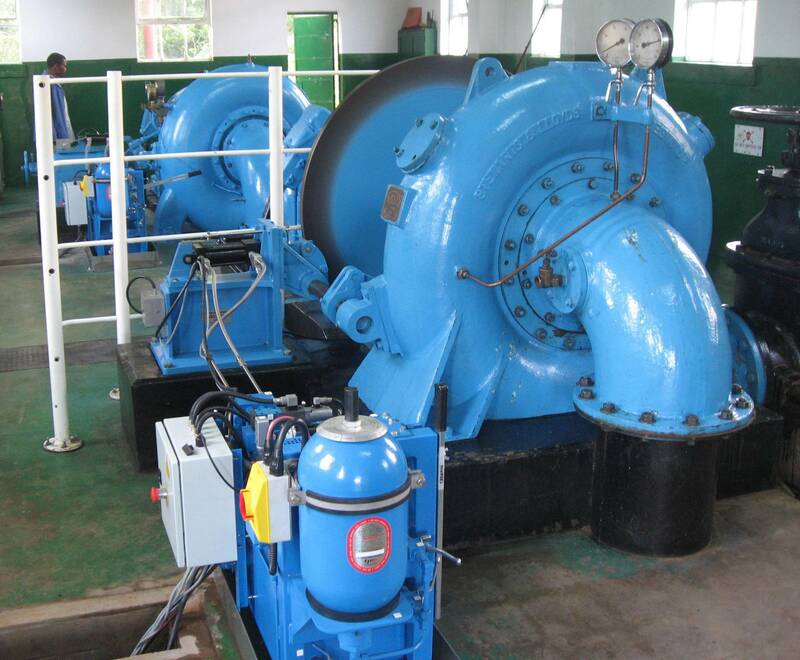 Gilkes have a great deal of experience of everything from single part replacement or upgrade to fully rehabilitating whole hydro installations back to their optimum working levels. © 2019 Gilbert Gilkes & Gordon Ltd. All rights reserved.